in the Hudson Valley since 2008. Our little distillery is a special place where the "lucky" apples go to become immortal, preserved forever in the form of our award-winning vodka, applejack, and brandy. 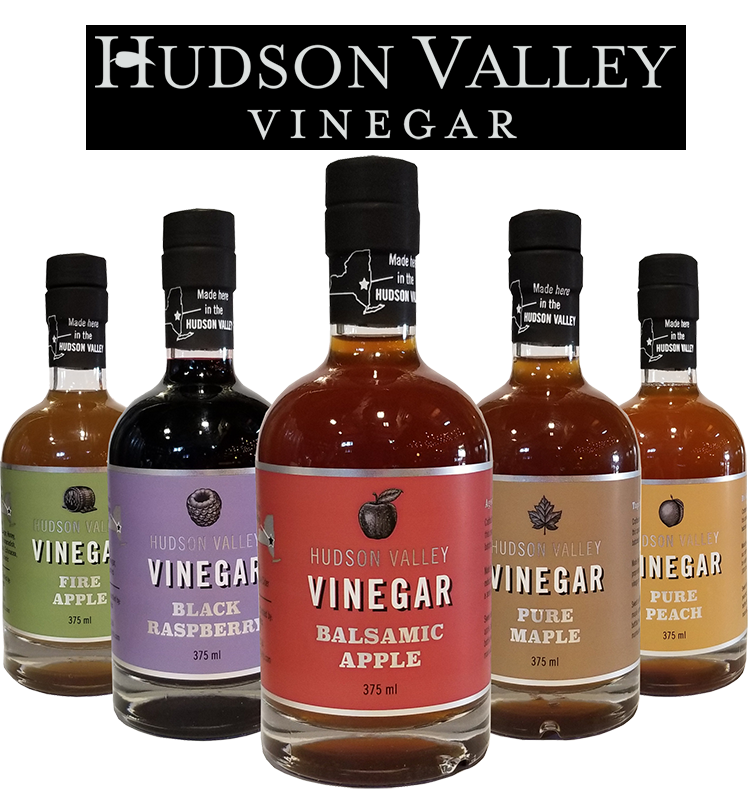 We established Harvest Spirits in 2007 in order to make the best use of our surplus apples, and in turn support our farming heritage and preserve agriculture in the Hudson Valley. We buy locally grown fruit from farms across New York to produce many of our products; over 600,000 lbs. of fruit per year are distilled in our 150 gallon kettle. Today, our vibrant little distillery attracts visitors from far and wide our acclaimed spirits. Coupled with the apple picking season, thousands of people visit the farm and distillery to enjoy a classic blend of science and artistry. FOLLOW US ON Facebook ​& Instagram! ​Conveniently located on Route 9 and open every day until 5 pm, We welcome you to stop in and visit our tasting room for an authentic distillery experience.